The design specification is a key reason why P1 Technology get products quickly into manufacture. P1 Technology can help create a design specification based on your idea. 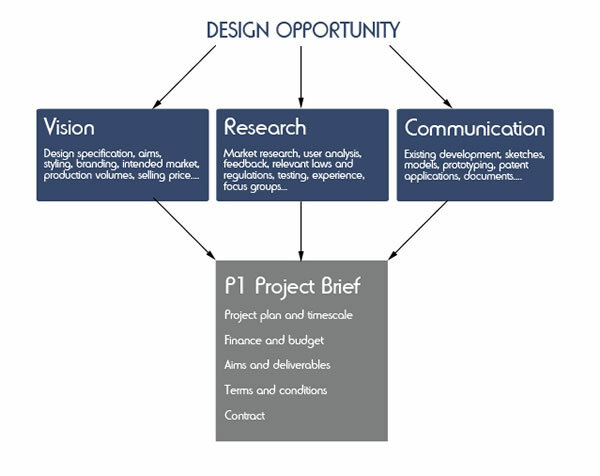 For business with a clear specification P1 will use this to ensure that key goals are achieved during the project.